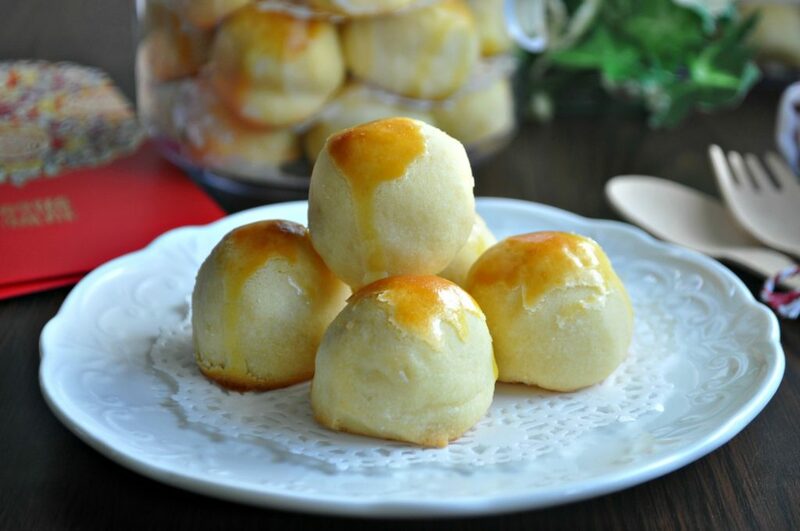 Treat yourself and your loved ones to a healthier alternative to sugary Chinese New Year snacks. Made from nutrition-packed Superfood+ powders, it's a delicious treat for the season. The Lunar New Year period is a season of abundance, with snacks like Love Letters and other festive goodies readily available for the picking. With treats everywhere, a tart every couple of houses or so becomes a habit during the New Year season. Save your waistline with our handy guide! Forget the luxe creams and serums. These stars swear by this beauty ingredient for flawless and youthful skin! Chase your own glow for the upcoming festive season with our handy, all-in-one guide to finding your complexion's own inner light. From bak kwa that’s barbequed to perfection to flakey tarts and crispy cookies, festive season goodies are delicious with a capital D. It’s no surprise that people eat 39% more calories during the festive season. In fact, a 2012 survey done by Taiwan’s Health Promotion Administration found that people gained 1.7kg on average during the holidays! Survive the festivities with your waistline intact, check out the calorie counts of your favourite festive snacks and know what to eat, what to avoid and post-feast rituals to keep in mind. Being made from green peas, these little flavour bombs are deceptively healthy. Made from roasted green peas ground to a fine powder, the cookies do contain beneficial fibre, vitamins and protein. However, the addition of sugar, carb-laden flour, starches and oils to complete the treat negates the nutritional benefits. On average, a serving of 3 cookies contain a whopping 160 calories which works out to 40mins of walking to burn off. 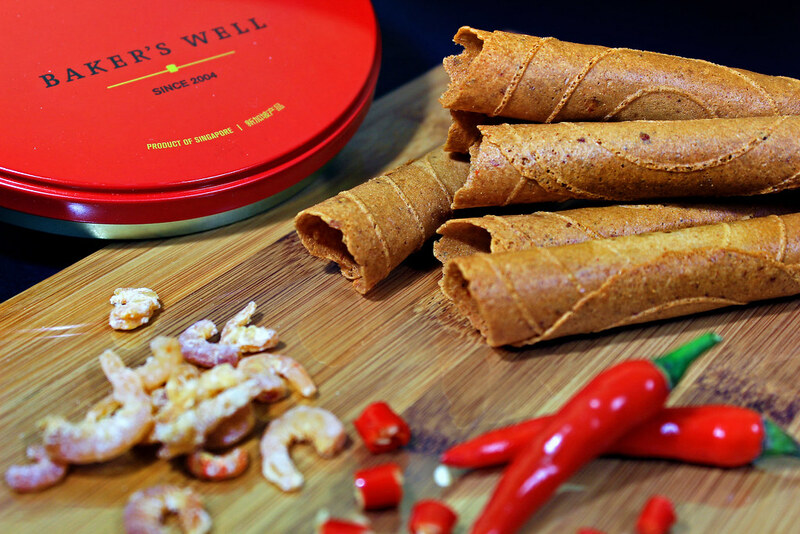 Crisp, addictive and light on the palate, Love Letters are an iconic Chinese New Year treat. For something so small, it definitely packs a punch when it comes to caloric damage. Each roll contains 56 calories and 4.7g of sugar (that’s about 1 teaspoon), making it one of the hidden calorie bombs out on the festive snack table. How long would you take to burn off a serving of this delicious treat? Well, three love letters would take 20 to 25 minutes of intense stair-climbing to burn off. 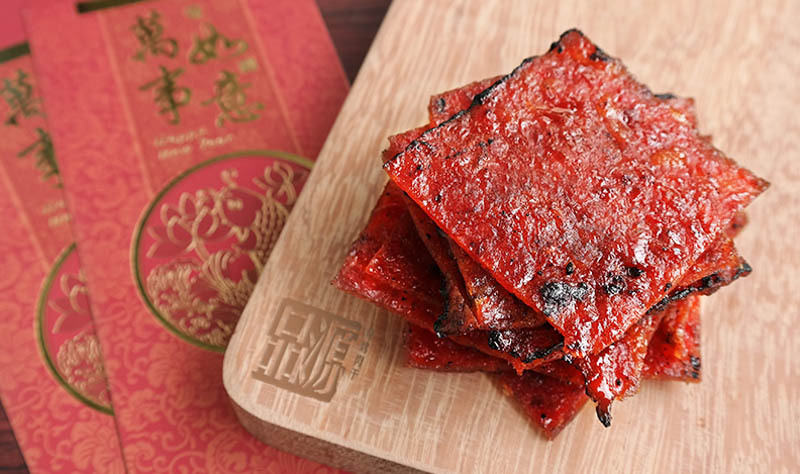 A staple of the festive season, getting a slice (or two) of Bak Kwa is up on any agenda. One slice of the savoury treat contains 301 calories and over 30g of sugar. For reference, the recommended amount of added sugars that one should eat in a day by the American Heart Association (AHA) are 37.5g (or 9 teaspoons) a day for men and 25g (or 6 teaspoons) a day for women. A single slice takes about 30minutes of jogging to burn off. A pineapple tart contains 93 calories, 2.3g of saturated fat, 6.2g of sugar and 58mg of sodium. Chances are, you will not stop at one, so be mindful when consuming these yummy morsels. Pop two pieces into your mouth and you will have to do 25 minutes' of vigorous jumping jacks or clean the house for more than an hour to get rid of the excess calories. Our strategies for surviving the Chinese New Year feasting! Make a better choice when faced with a spread of food while visiting, our nutritionists recommend filling your plate with lean protein options followed by leafy greens and veggies. Protein and fibres work to keep your satiety levels up, preventing overeating and keeping the munchies at bay! Tumeric is the spice that gives curry its signature golden hue. In Sanskrit, turmeric goes by many names, one of which translates to the “killer of fat”. A 2009 study done by Tufts University found that curcumin, the principal compound found in turmeric, suppressed fat tissue growth in mice. 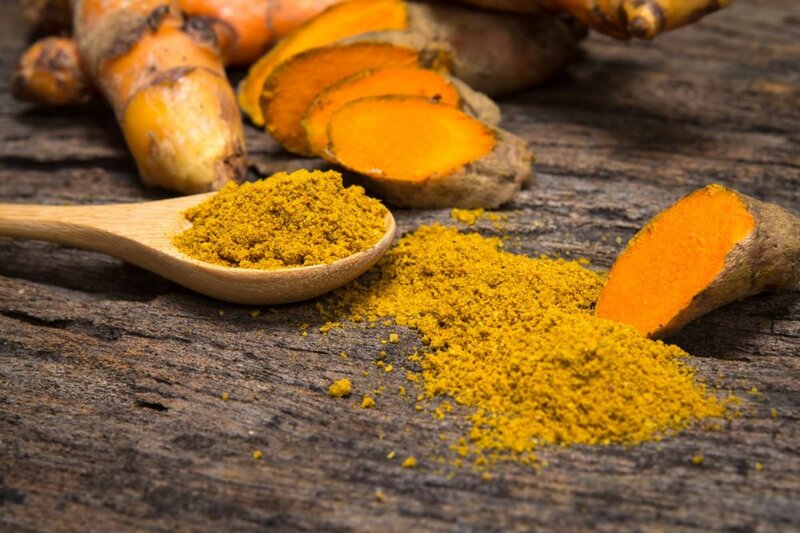 Mice fed curcumin were unable to form the blood vessels required for fat tissue to expand and thus gained less fat than those who were not fed the compound, despite being on a high-fat diet. We love sneaking some turmeric into our diets with some turmeric latte, a warm comforting infusion of spices that also boast some sleep-promoting properties! So you’ve overindulged in a little too much, no biggie. Walk it off! Don’t underestimate the power that walking can do. Taking a post-feast walk can help to boost digestion which helps with the uncomfortable bloating caused by overeating and burns some extra calories to boot. Grab a cousin or two to go on your walk with you and do some much-needed catching up. A blend of Tumeric extracts, taurine and Vitamin C, Kinohimitsu Be Liva will protect your liver from the festive feasting and prevent hangovers when you drink! Great for those late nights visiting, Be Liva aids in boosting your immunity so you can collect all the red packets. Want Brighter Skin? Make These 3 Superfoods A Part Of Your Diet Now. Besides investing in the right types of products for your skin, any beauty aficionado will tell you that being more conscious of your diet and drinking plenty of water will do wonders to your skin. Learn how to nourish your skin from the inside-out with these 3 Superfoods!